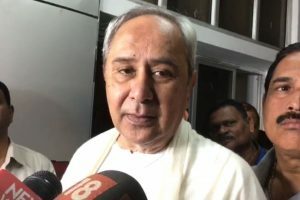 Banerjee is in New Delhi to attend a rally of anti-BJP parties at Jantar Mantar. 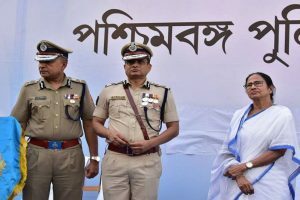 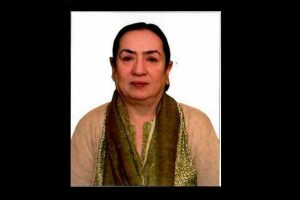 West Bengal Chief Minister Mamata Banerjee on Tuesday appointed retired Indian Police Service (IPS) officer Rina Mitra, who was among the top contenders for the post of Central Bureau of Investigation (CBI) director, as the principal internal security advisor to the state government. 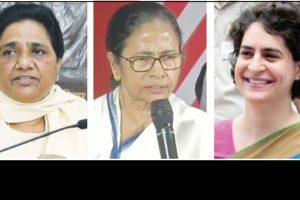 Will the voters favour the three charismatic women leaders? 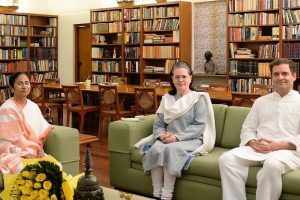 It all depends on a lot of factors including issues, arithmetic and chemistry. 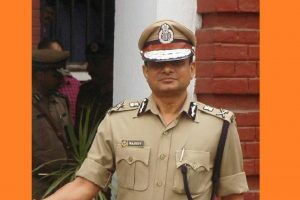 The development comes a day after the CBI summoned Kolkata police Commissioner Rajeev Kumar to appear before it in Shillong in connection with its probe into the Saradha chit fund scam. 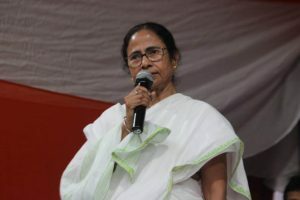 West Bengal Chief Minister Mamata Banerjee on Friday slammed Prime Minister Narendra Modi soon after the latter’s rally in New Jalpaiguri in which he called the grand alliance a ‘mahamilavat’ (grand adulteration). 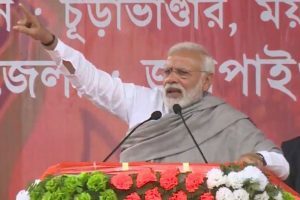 Prime Minister Narendra Modi on Friday launched a no-holds-barred attack on West Bengal Chief Minister Mamata Banerjee accusing the Trinamool Congress supremo of trying to protect those who robbed the poor. 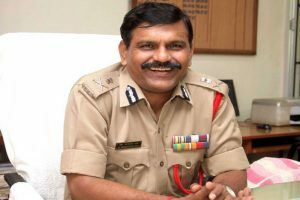 The move comes a day after the CBI chief Rishi Kumar Shukla posted 10 of its officials temporarily in Kolkata. 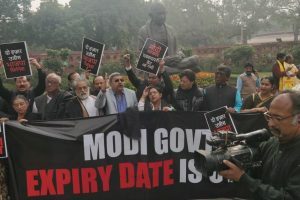 The ED questioned Vadra for around six hours in a money laundering case and asked him to join the probe again on Thursday. 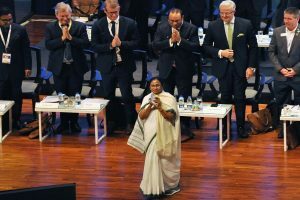 The tip-off that Mamata got indicates that sections of the bureaucracy seem to be wavering in their loyalty to the current regime. 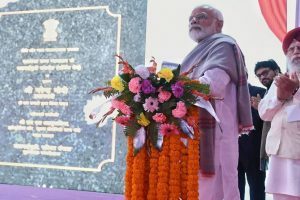 Prudence would have suggested a dramatic improvement in the Anganwadi and Asha sectors and the decrepit primary healthcare in the wider canvas. 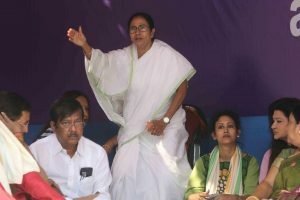 Around 48 hours after she launched a sit-in against the CBI’s attempt at questioning Kolkata Police Commissioner Rajeev Kumar in connection with ponzi scam cases, West Bengal Chief Minister Mamata Banerjee ended the ‘Save Democracy’ dharna citing victory. 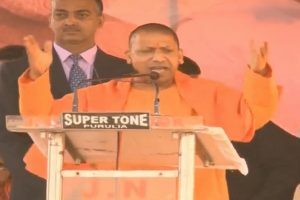 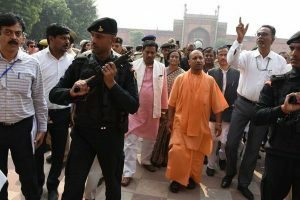 Earlier in the day, West Bengal Chief Minister Mamata Banerjee lashed out at Yogi Adityanath asking him to take care of Uttar Pradesh first.